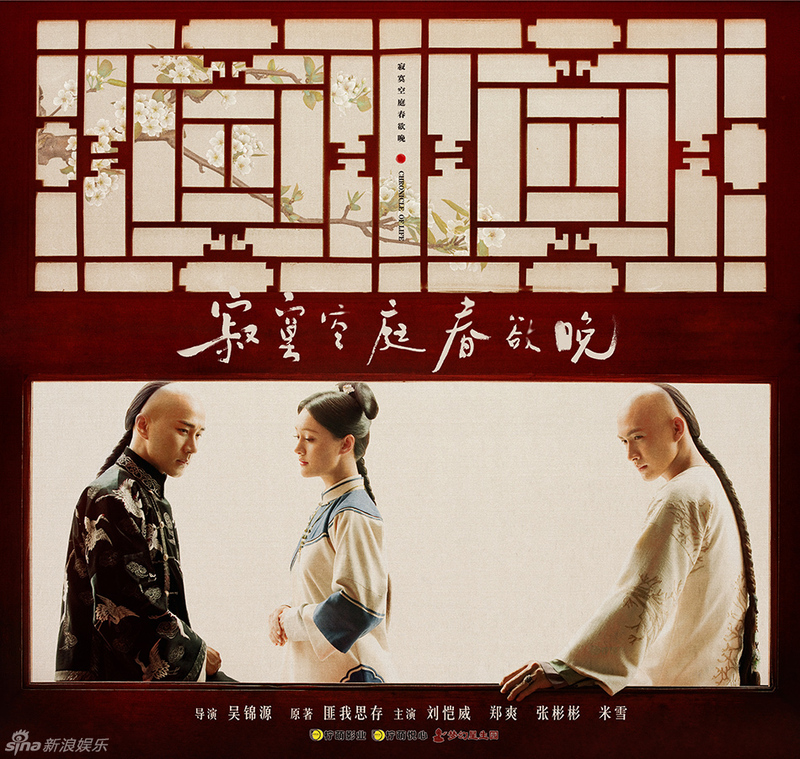 Chronicle of Life 寂寞空庭春欲晚 is just four days away and uncannily similar to the Imperial Doctress, another Chinese drama coming this Feb. 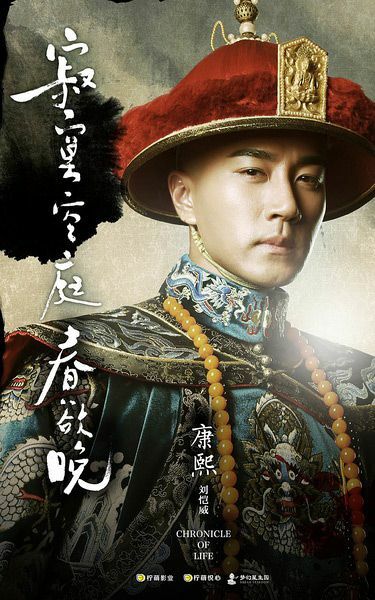 The former is in the Qing dynasty while the latter is set during the Ming dynasty. 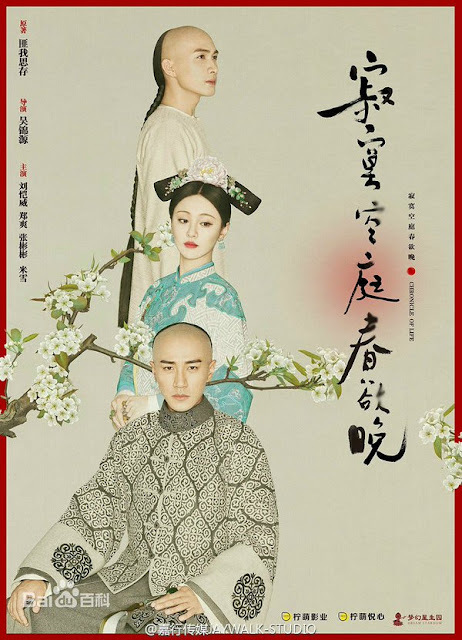 It is based on a novel by Fei Wo Si Cun 匪我思存 who also penned the novel behind popular drama Sealed With a Kiss that was top billed by Hawick Lau . 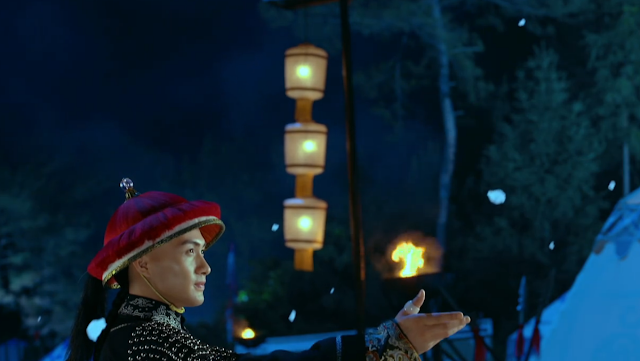 This time around, Hawick Lau plays Emperor Kangxi, a historical figure that has graced our television sets every so often in dramas like The Deer and the Cauldron 鹿鼎记 and Scarlet Heart (Bu Bu Jing Xin 步步惊心). 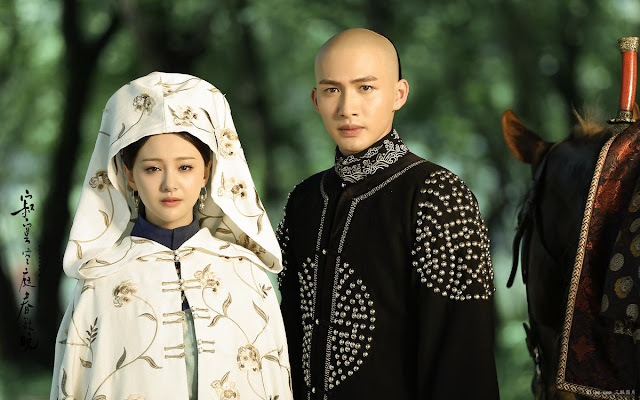 The story revolves around Kang Xi's ill-fated romance with Wei Lin Lang as the two get entangled in a love triangle made even more convoluted by drama tropes that include memory loss and a revenge plot. 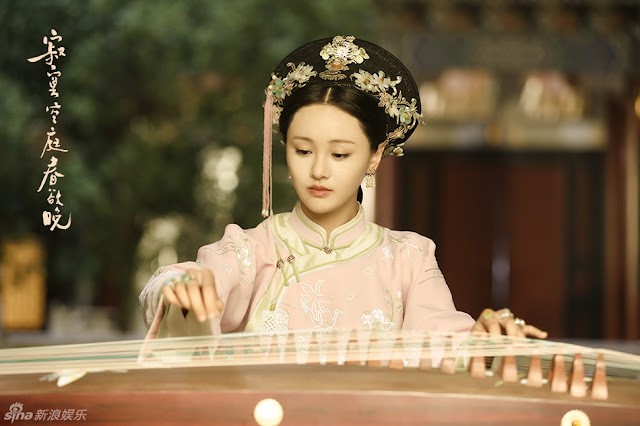 The series also stars Zheng Shuang and Zhang Bin Bin who were both in Just One Smile is Very Alluring. For more 2016 c-drama recommendations, click here.